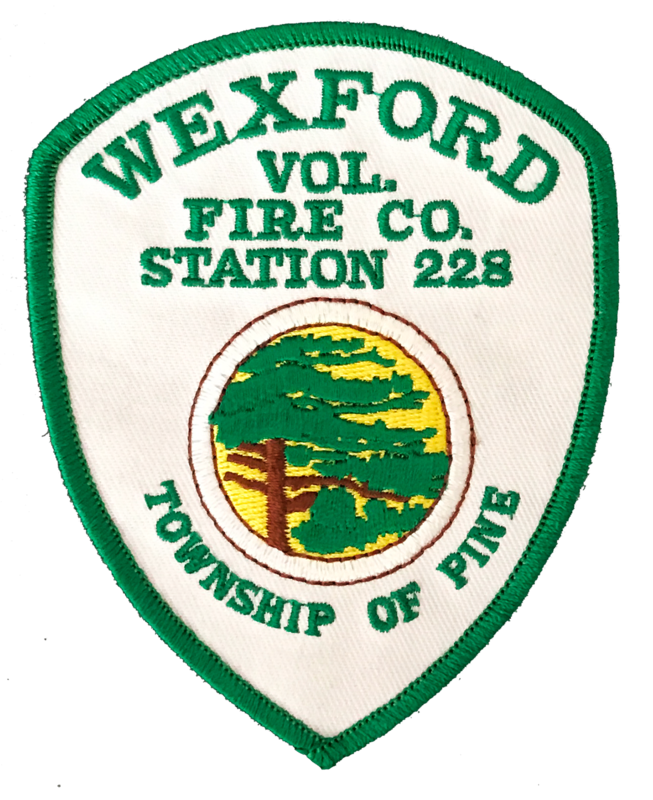 March was a quiet month for the members of the Wexford VFC with 19 calls. The most common type of call was alarm activations. There were also a few motor vehicle crashes, a couple small brush fires, and a gas leak. There was plenty of action behind the scenes. Members from Wexford and Marshall participated in a Hazmat Operations Refresher class for weekly training on March 19th and 26th. We have started to take delivery of new Self Contained Breathing Apparatus (SCBA) units that will replace units that have been in service for 15 years. Members will be training on the new SCBA’s through April, and everything should be in place to have them in service in early May. Work is progressing on our new fire engine and tower ladder truck at Seagrave Fire Apparatus in Wisconsin. Members will be traveling to do a final inspection on the fire engine by the middle of April. Final inspection on the new tower ladder truck is at least a few months out. We also finalized a design and placed an order for a new squad truck to replace a current 2005 squad truck. Stay tuned for details.